Welcome to Travel Rajasthan With Us, we are one of the leading tour operators and travel agents in the region of Rajasthan. We have passion for travel and enjoy working with our customers to make their Travel planning go as smoothly as possible at the best price. 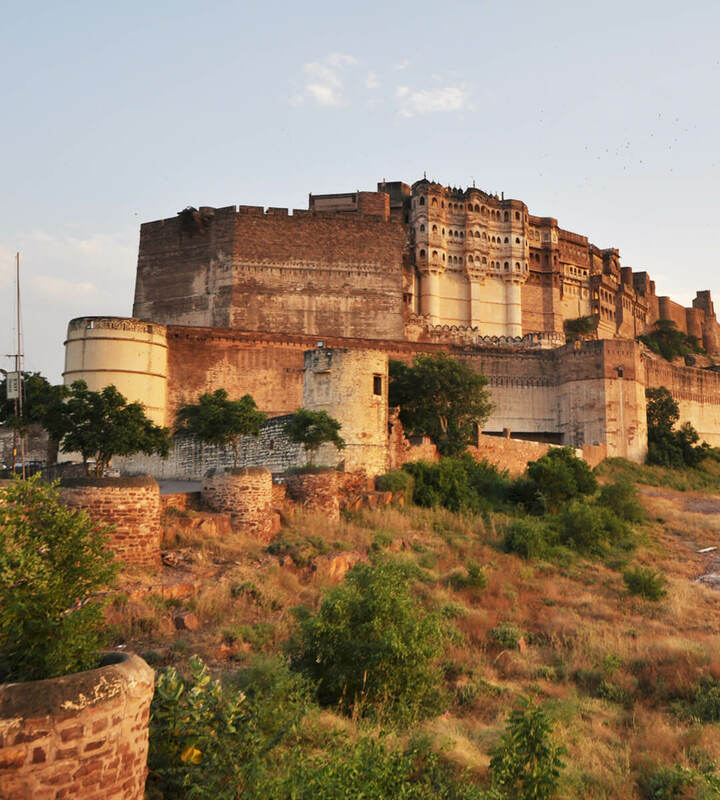 We have some of the best crafted Rajasthan tour packages and also packages for a particular city. We understand our client’s requirements and provide affordable packages with full comfort facilities. 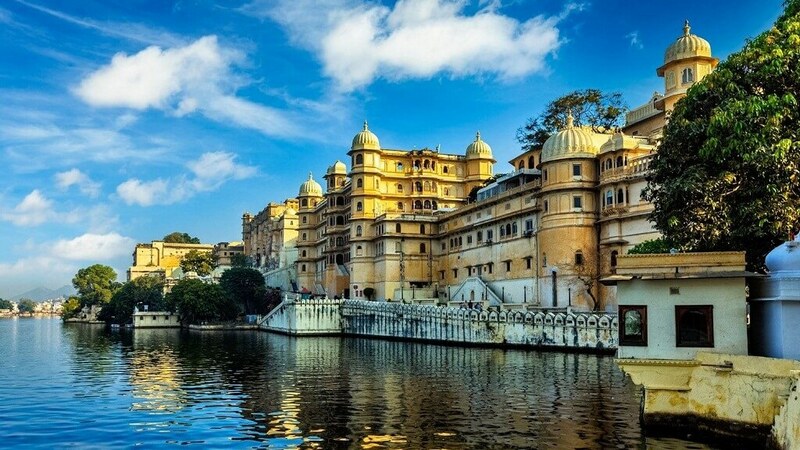 Travel Rajasthan With Us offers Historical Rajasthan Tour, Rajasthan Honeymoon Packages, Rajasthan Tour Packages, Rajasthan Heritage Tour, Best Rajasthan Tour and Special Rajasthan Tour. 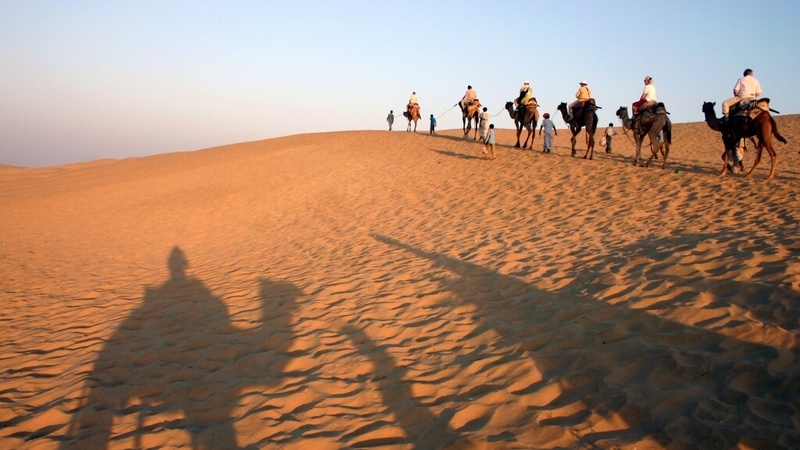 Plan your Rajasthan Tour In India with us and unravel the beauty that lies in the cultural heritage of the state. We at Travel Rajasthan With Us believe firmly in personalization and specialization as the basis for establishing a close and trusting relationship with our valuable travelers. We plan your route, in order to correspond to your budget and requirements. The glory of the state is retained by its majestic palaces, forts and monuments. Rajasthan, the largest (area-wise) state in India. 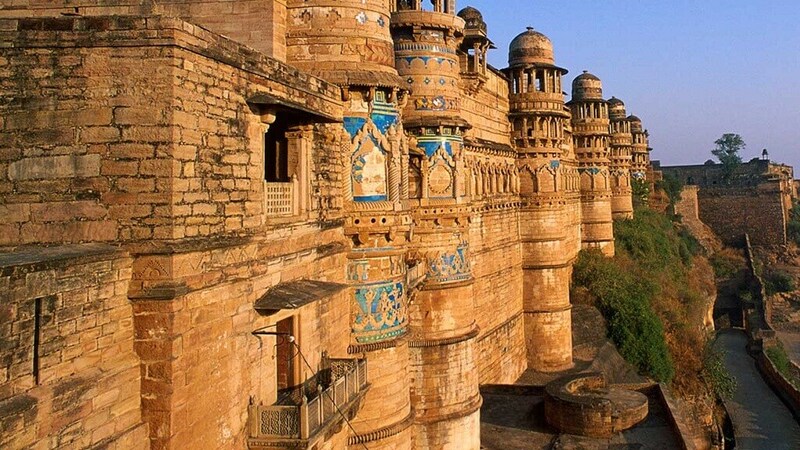 Rajasthan ‘Land of Kings’ or ‘Land of Kingdom’. Rajasthan's history is entangled with real life stories of great warriors - depicting the great example of conquest and sacrifices. 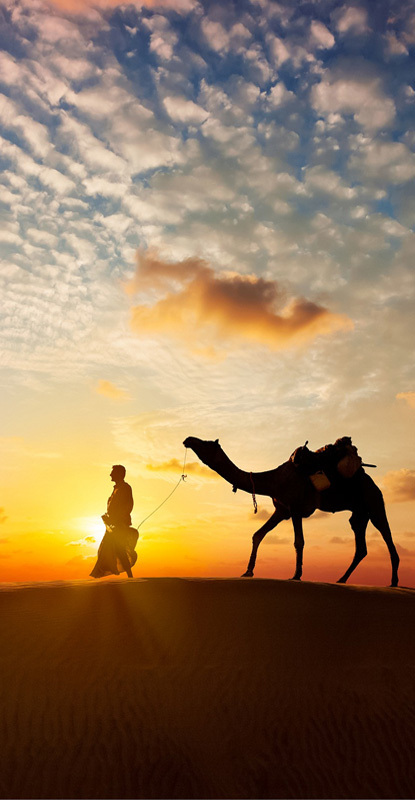 Rajasthan is situated in the North-west part of India and is mostly the Desert, The ‘Thar Desert’ also called “The Great Indian Desert”.